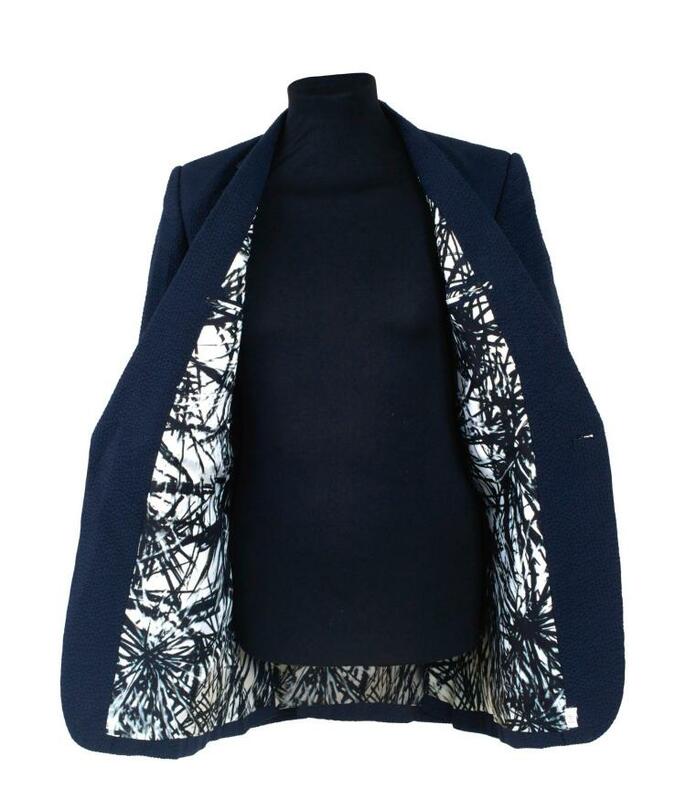 Description: Huntsman worked with artist Beatrice Caracciolo to create a limited edition of 11 silk suit linings printed with her painting, ‘Pine Needles’, which features in the art collection of Huntsman's Chairman. This lot includes a bespoke Huntsman suit of the buyer's choice, including the full bespoke experience, to be made with one of these exclusive linings. Fittings can be carried out at Huntsman on Savile Row London, 57th St New York, or at one of their global trunk shows (see website for forthcoming trunk show dates and locations - www.huntsmansavilerow.com/trunk-shows/).